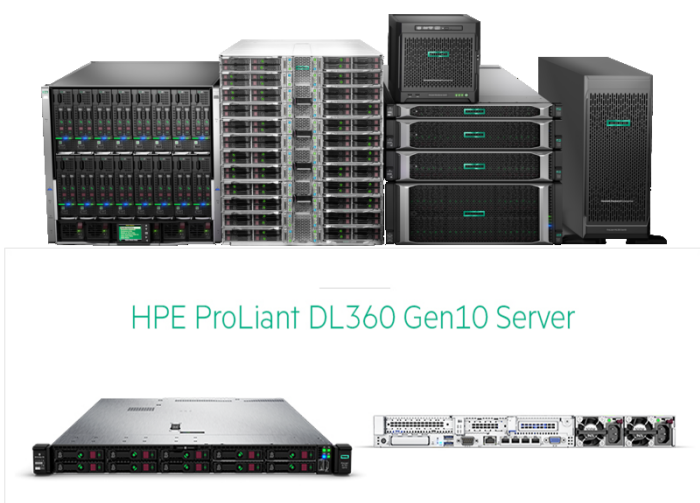 HPE ProLiant Gen10 servers offer a secure, high-performing, and highly affordable platform to run Big Data workloads and the most demanding applications. 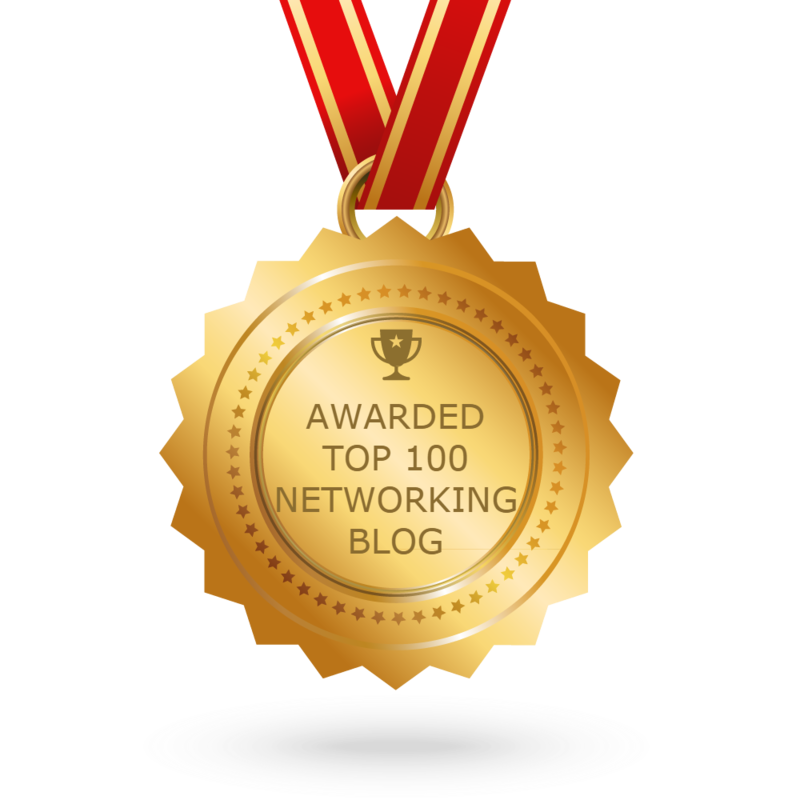 They provide a complete infrastructure that supports both your business objectives and your business growth. 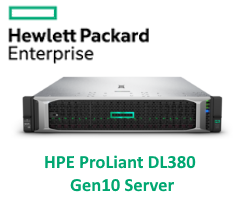 With HPE ProLiant Gen10 servers, IT can operate at the speed of today’s business, handle the most demanding applications, and constantly accelerate innovation. Secure your digital assets and take your datacenter to the next level. By building on the HPE ProLiant Gen10 Core Enterprise Portfolio you are able to address the most challenging IT issues of today with a vision for tomorrow. 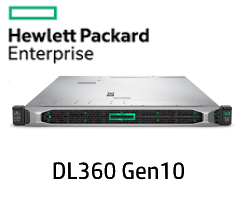 The secure 2P HPE ProLiant DL360 Gen10 Server delivers exceptional flexibility and unmatched expandability packed in a dense 1U rack design. Deploy this 2P secure platform for diverse workloads in space constrained environments. 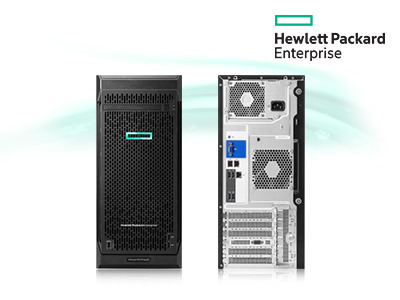 The secure, resilient 2P 2U HPE ProLiant DL380 Gen10 Server delivers world-class performance and supreme versatility for multiple environments – Containers to Cloud to Big Data. Standardize on the industry’s most trusted compute platform. 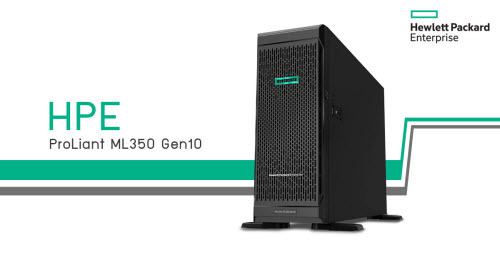 The HPE ProLiant ML110 Gen10 delivers the right size Tower with performance and expandability that covers a wide range of applications and workloads and addresses our customers from SMB to enterprise class server ROBO environments. Accelerate your business with this right-sized compute. CNSA suite (commercial national security algorithms) established for handling of top secret classified material. Secure Start to recover firmware to authentic state after denial of service attempt or detection of compromised code. With 2x the CPU MHz in iLO 5, Virtual Media performance is twice as fast vs iLO 4. Also available on Gen10 servers, the new iLO service port is a USB port for integrated remote console and active health system downloads that gives you direct, front of server access to iLO. With iLO 5, we’re moving to full agentless management. Freedom from the hassle of inventorying and updating various management agents, agentless management allows for a more simplified and streamlined way to monitor your servers. Also new in Gen10, System Management Assistant (SMA) support for Gen10 Agentless Management enables routing of SNMP information sourced from the iLO via the Operating System. IPMI enhancements also allow for increased interoperability with industry IPMI tools. New with Gen10 servers, iLO services and access options can be enabled/disabled.